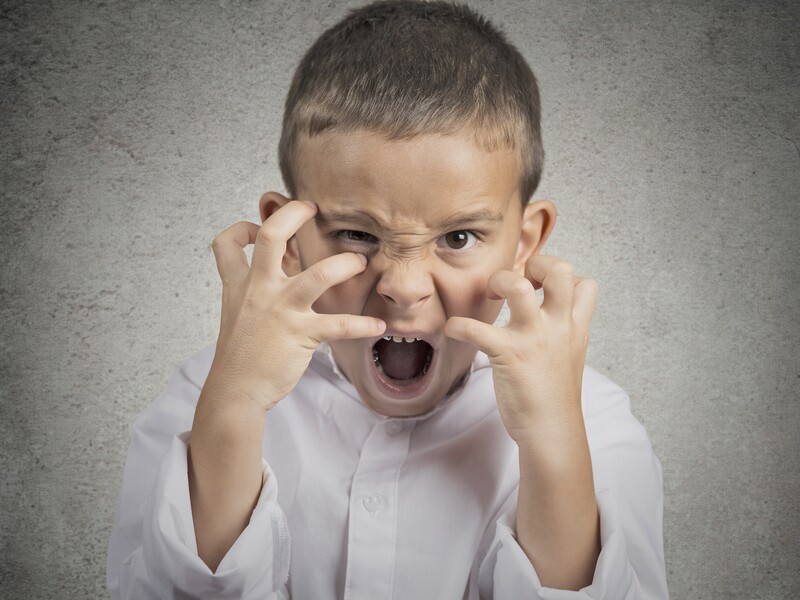 Home > Children > Oppositional Defiant Disorder: Why My Child and What Can I Do About It? Parents often lament on the challenges of the ‘terrible two’s”, characterised by its tantrums and defiance, with parents learning how to navigate these tricky toddler behaviours. For many families, the terrible two’s turn into the easier three’s and four’s, as children improve in their ability to self-regulate, and parents’ confidence with limit setting increases. However, for some children, difficulties with compliance, regulating anger, and getting along with siblings and other children seem to increase with time, and may look more intense than expected even when the child is still very young. Parents of these children are faced with a range of difficult behaviours, such as physical aggression, tantrums that last for multiple hours, non-compliance as a rule not an exception, and vindictive behaviours directed from the child to others in home, in particular siblings. Parenting a child who displays these behaviours can be difficult, isolating, and demanding, as parents are left wondering why their children are behaving so differently to other children their age, and even to their own siblings. Further, dealing with the challenges of an oppositional child often places great stress on the entire family unit, placing strain on the parental relationship, reducing parent energy for other children in the home, and further decreasing the parent’s self-confidence with applying consequences and setting limits for the child. All of these factors can, unfortunately, exacerbate the child’s behavioural difficulties, leading parents into a difficult and tiring cycle. However, despite the challenges that accompany parenting an oppositional child, the current scientific research shows that behavioral issues are highly amenable to change with current evidence-based treatments. These treatments place empowering parents at the center of the therapeutic process, with treatment directly focused on teaching parents the skills and strategies required to manage a child who displays oppositional behavior. These strategies work from the basis of two theories core to developmental psychology, the first is attachment (the relationship between parent and child), and the second is reinforcement (the idea that behaviors can be altered based on feedback from the environment). implement a quick and neutral discipline plan to manage unhelpful behaviour. Once parents are implementing these core strategies consistently, and the child’s difficult behaviours begin to reduce, the relationship between parent-and-child often improves, as do other tensions within the family system. Treatment may then focus on other strategies, depending on the needs of the family, such as how to manage sibling conflict, helping children with co-morbid attentional concerns, and providing parents with skills in regulating their own difficult emotions, or helping them to build in time for self-care. Sarah Altmann works with parents, children, adolescents, and young adults, and is passionate about working with families. Call RWA psychology for an appointment with Sarah or one of our other psychologists.